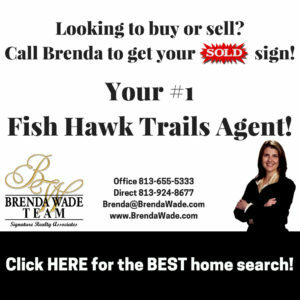 Fish Hawk Trails upcoming and past events. 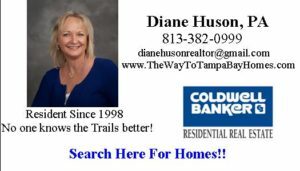 Public locations, businesses, and schools, near Fish Hawk Trails. 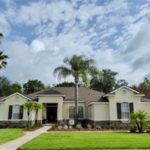 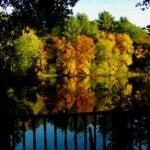 Images and scenes in and about the Fish Hawk Trails community. 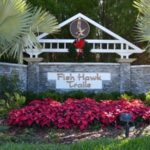 Fish Hawk Community Latest news, and updates.